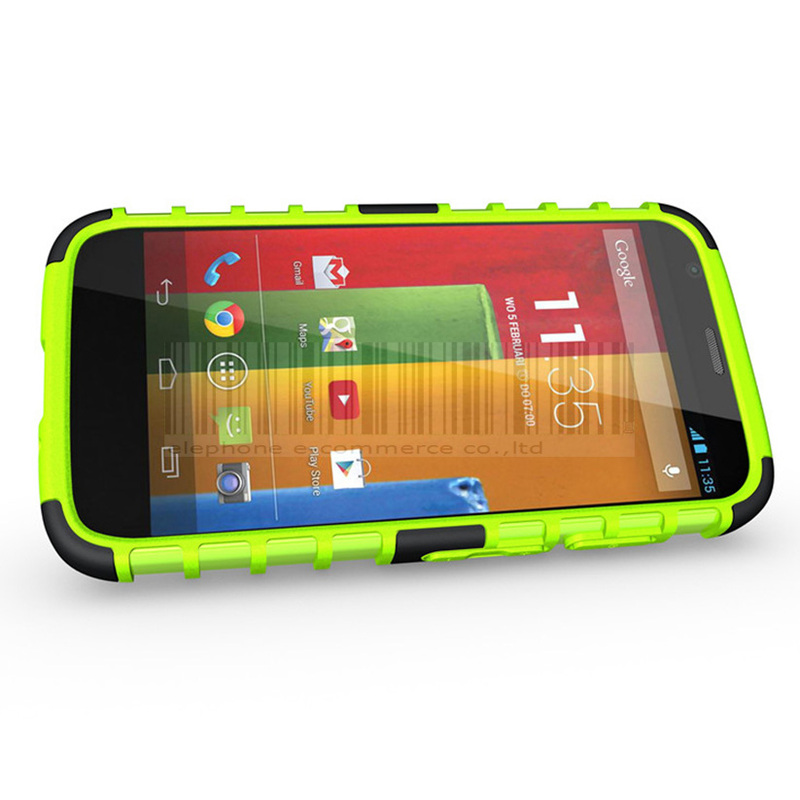 Got your new moto G? 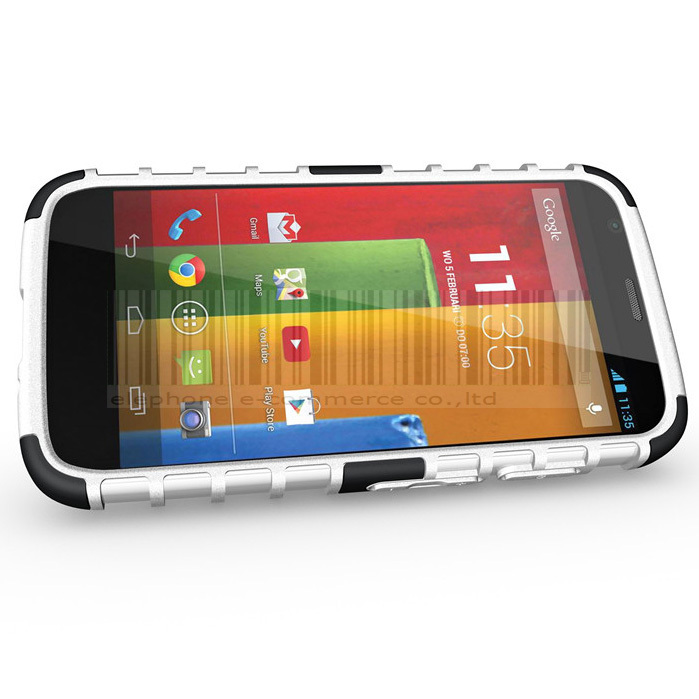 Now it’s time to protect it with care and love. 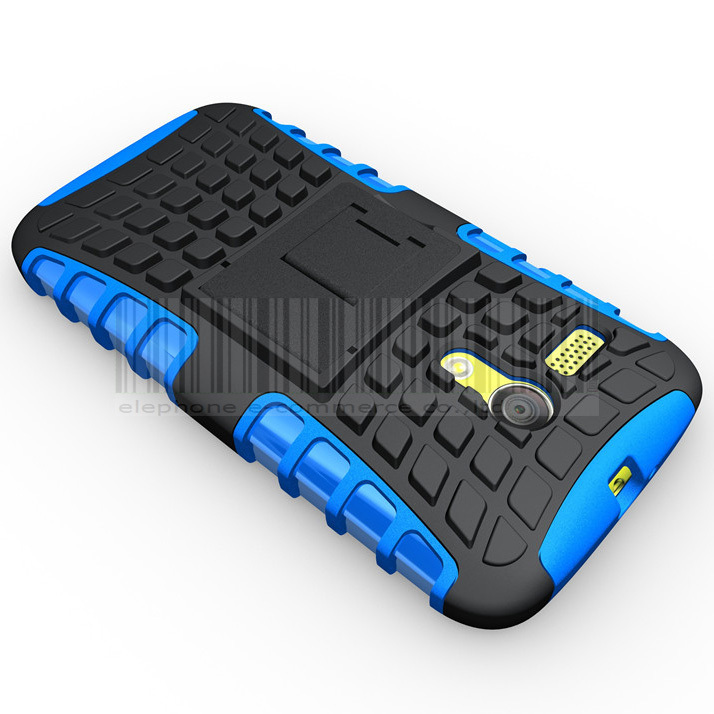 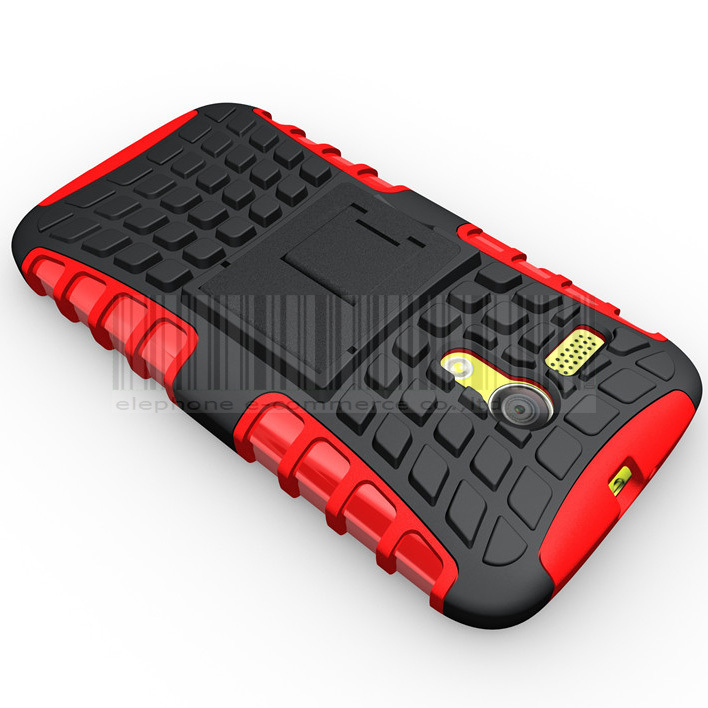 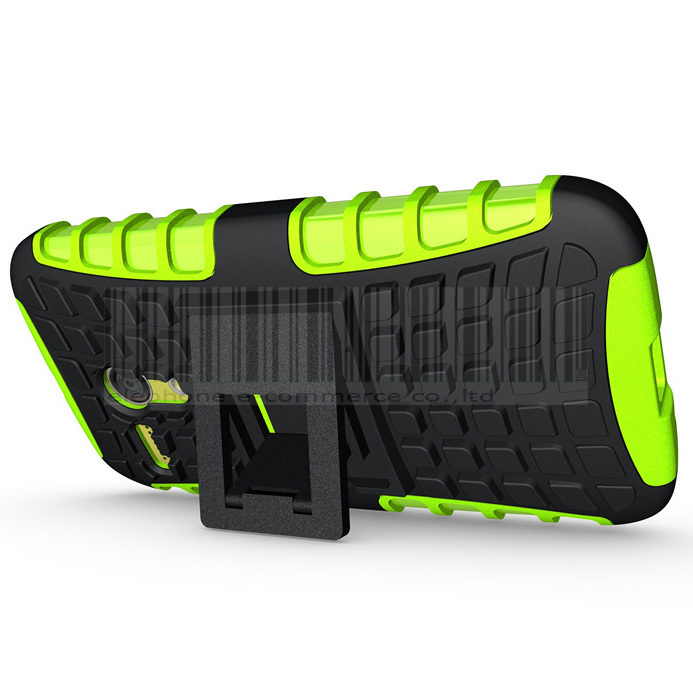 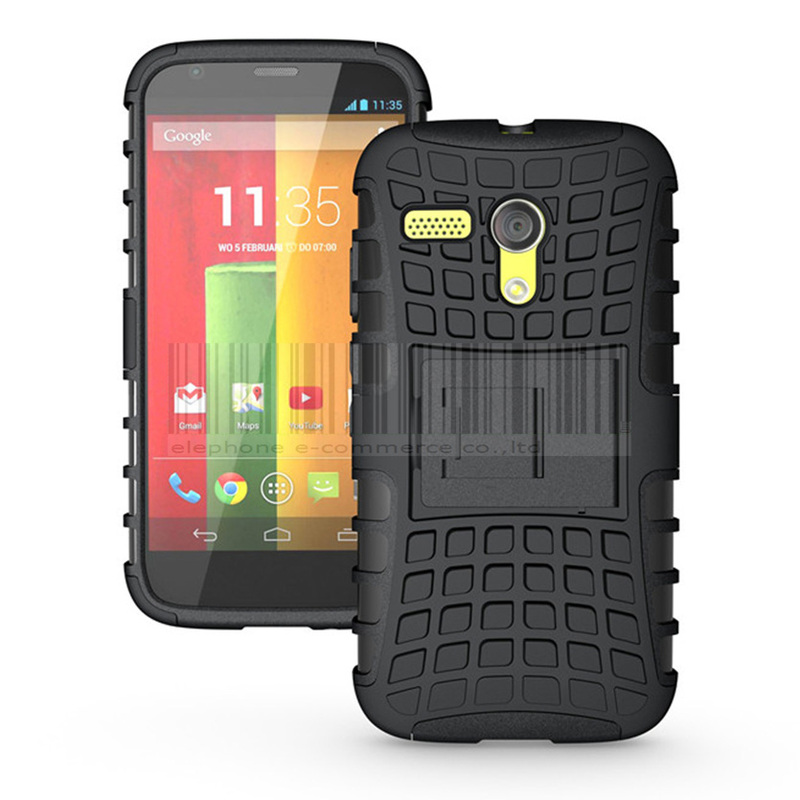 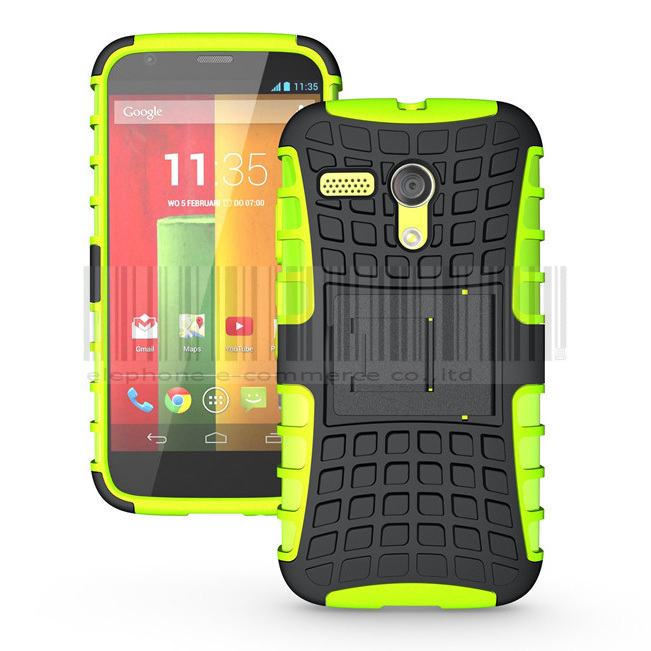 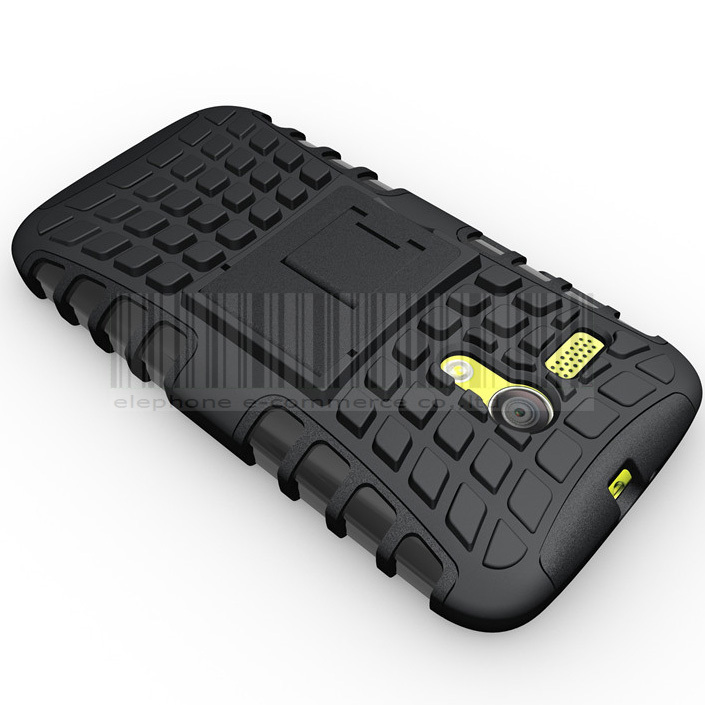 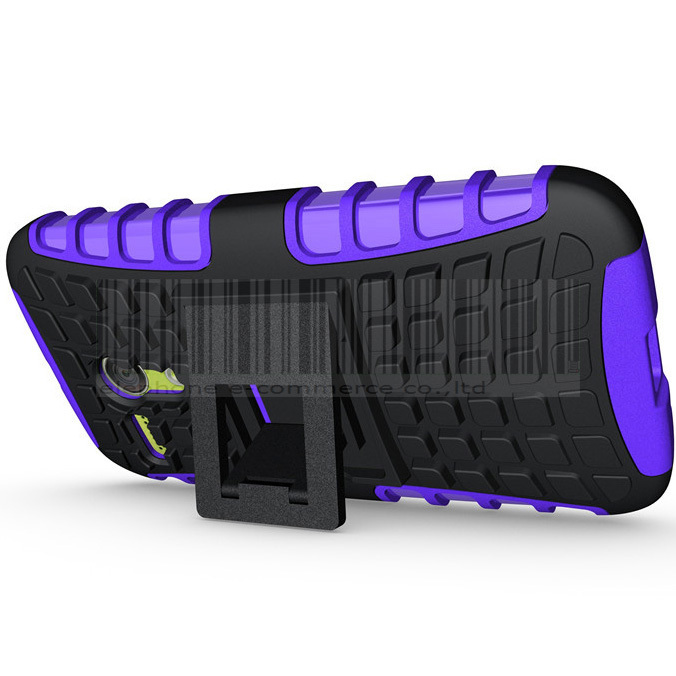 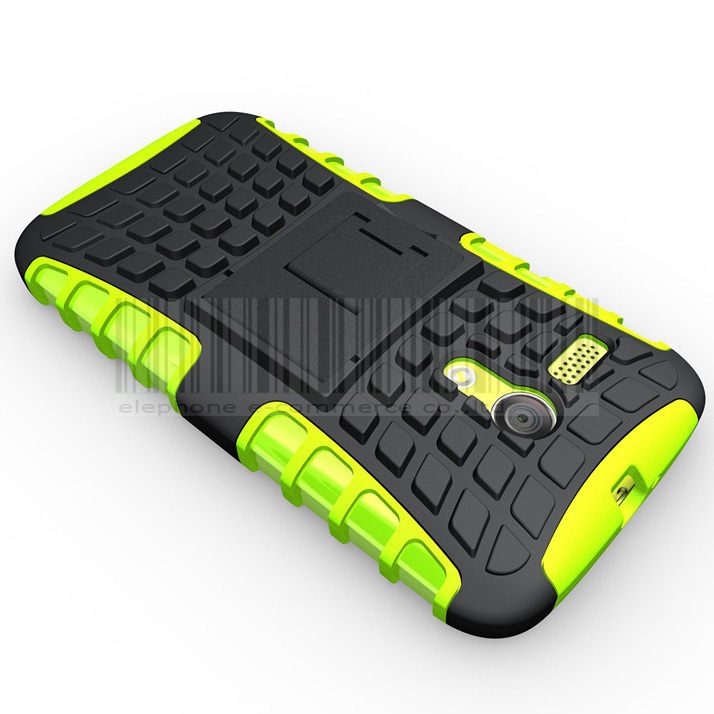 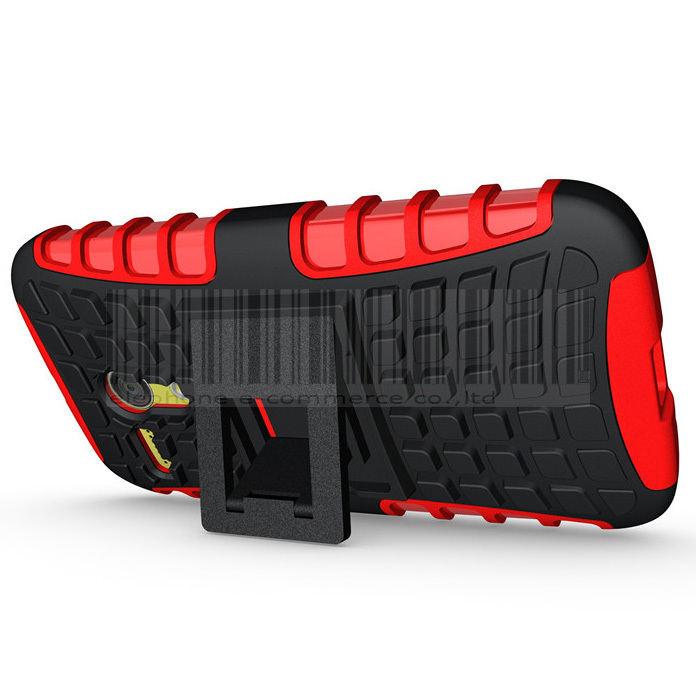 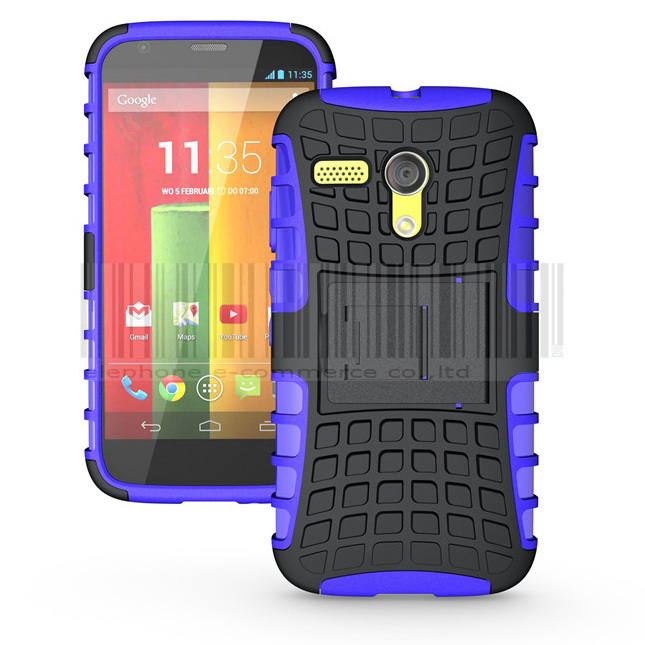 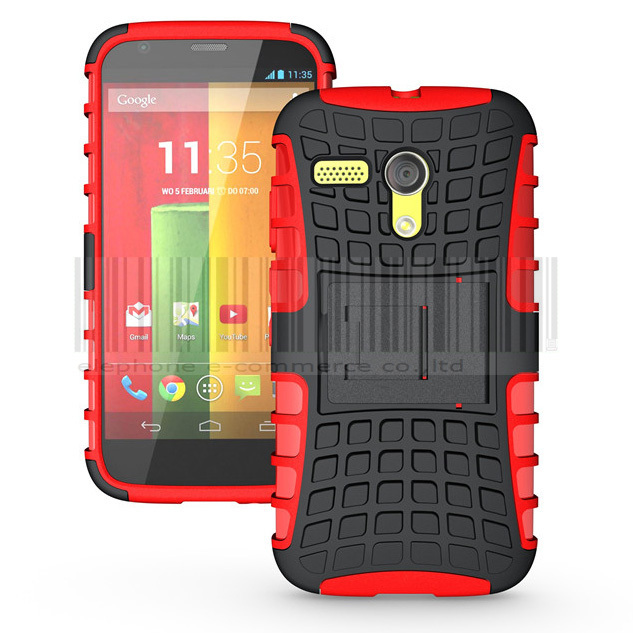 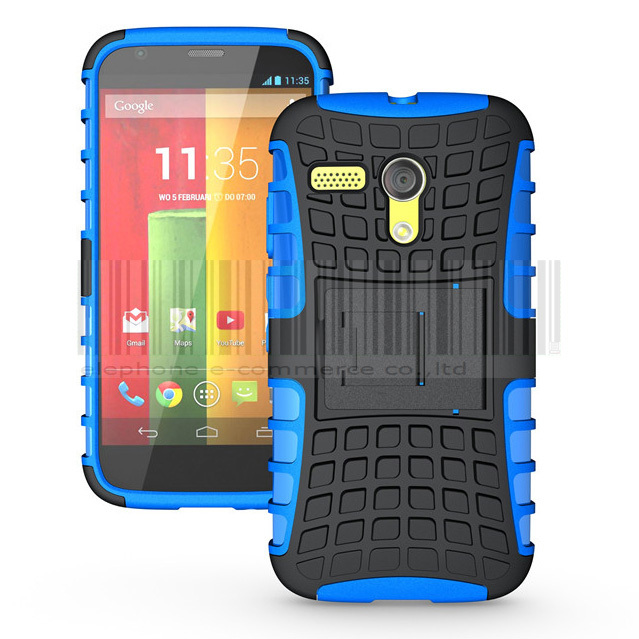 This hard case cover gives double protection and it is a shock proof case. 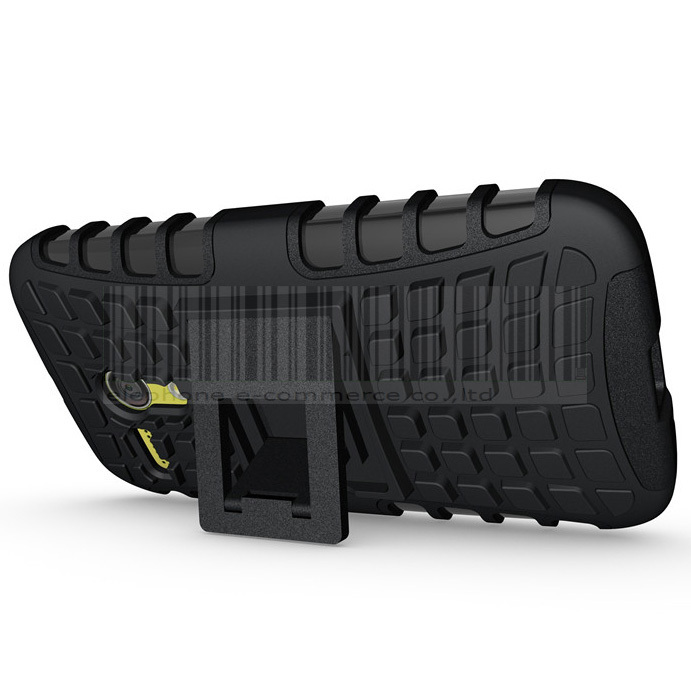 It comes with Ultra protection (2 Pcs Technology). 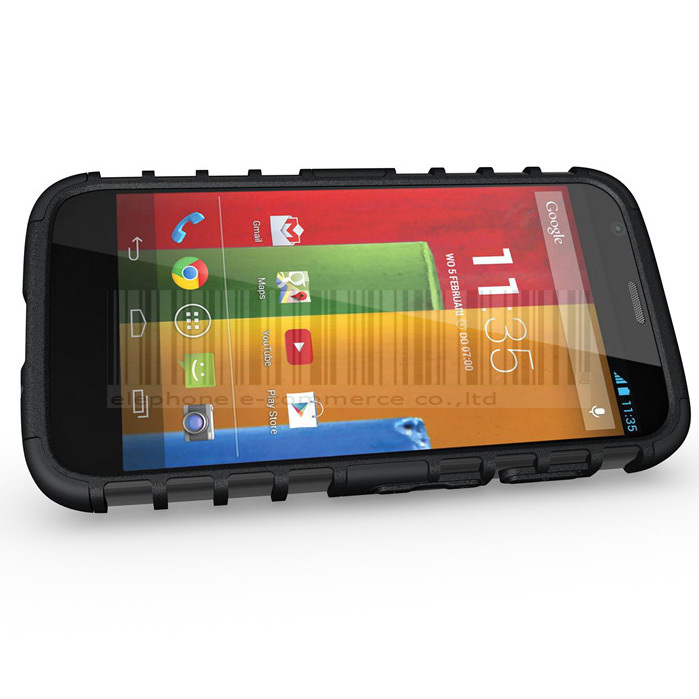 Get your phone saved from scratches, accidental drops and collision.